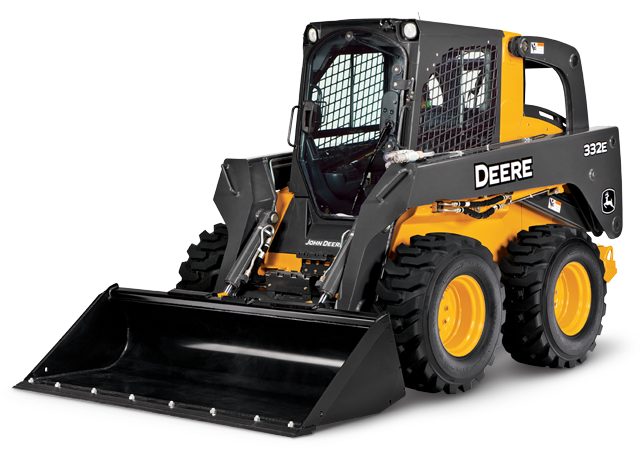 The Skid Steer training program ensures that operator knowledge and practical skills meet current OSHA safety standards and regulations. The course is ideal for all operators as it reinforces the importance of proper safety and handling techniques. The best way to learn how to operate a piece of equipment is “seat time.” This course combines the right amount of in-class theory with hands-on training so attendees can practice what they’ve just learned. 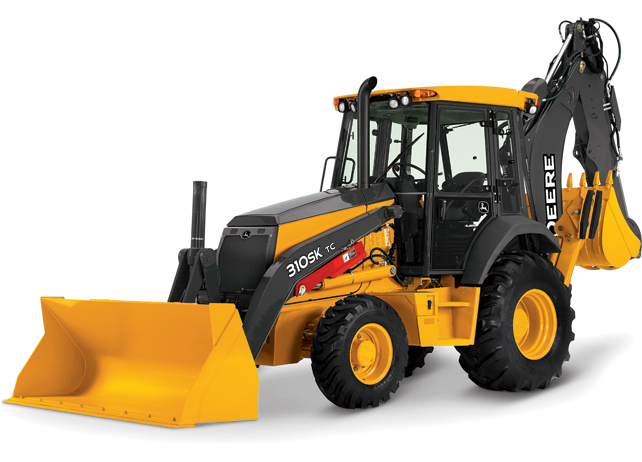 An introduction to the use and maintenance of the loader, periodic maintenances, safer operation, and operator safety. The different types of loaders are described along with the various attachments that loaders may utilize. “Seat time” activities cover safe operating procedures, walk-around inspections, operator controls and compartment, proper startup/shut-down procedures, and basic earthmoving fundamentals so an individual can develop skills to operate equipment safely and proficiently. 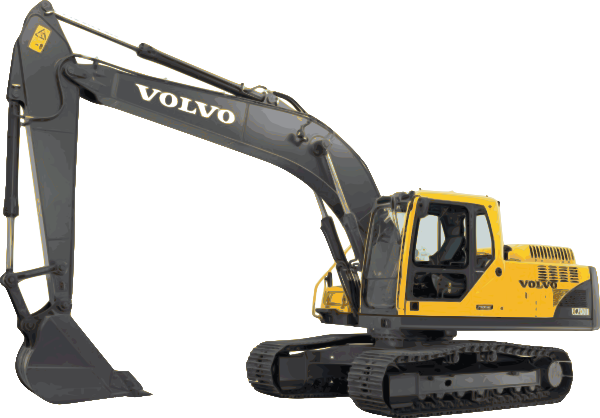 This course presents types and designs of backhoe excavators, safe operating techniques of the backhoe and front bucket tractor, and use of the backhoe for trenching and digging foundations. 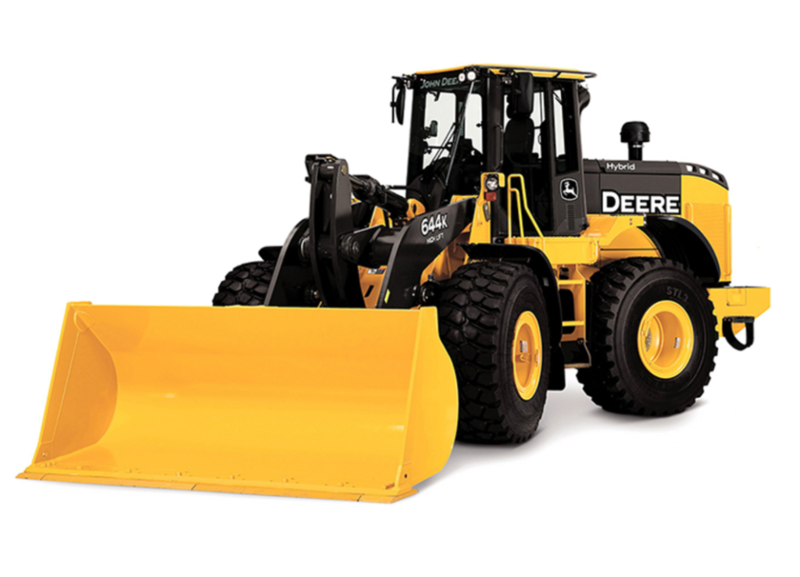 Setting up the backhoe safely is emphasized.“Seat time” activities cover safe operating procedures, walk-around inspections, operator controls and compartment, proper startup/shut-down procedures, basic operating procedures based on industry requirements so an individual can develop skills to operate equipment safely and proficiently. This course presents the operation and maintenance of scrapers and scraper techniques.The safety of the operator and the equipment while performing scraper work is emphasized.“Seat time” activities cover safe operating procedures, walk-around inspections, operator controls and compartment, proper startup/shut-down procedures, basic operating procedures based on industry requirements and basic earthmoving fundamentals so an individual can develop skills to operate equipment safely and proficiently. 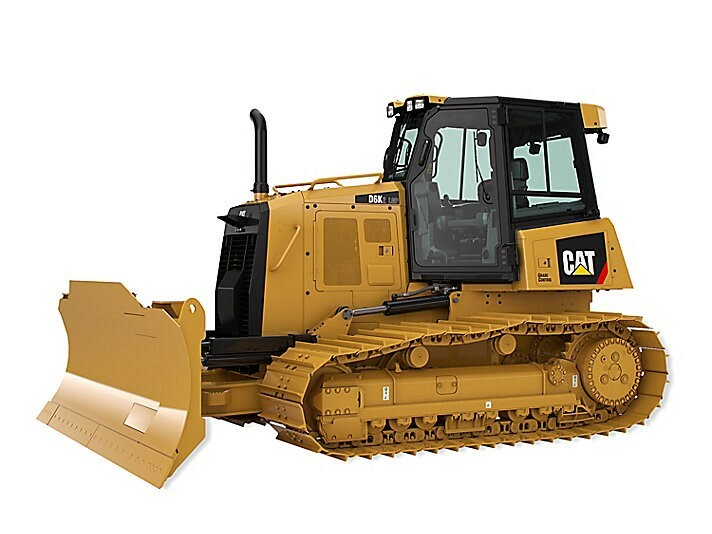 This course introduces the use and maintenance of the bulldozer, bulldozer operating techniques and bulldozer attachments and their uses.Safe operation of the equipment is emphasized.“Seat time” activities cover safe operating procedures, walk-around inspections, operator controls and compartment, proper startup/shut-down procedures, basic operating procedures based on industry requirements, and basic earthmoving fundamentals so an individual can develop skills to operate equipment safely and proficiently. 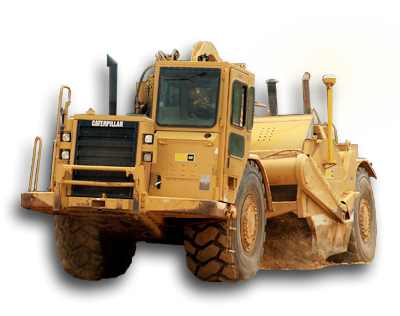 This course is designed for entry level operators with less than 2 years Excavator operating experience. Training includes classroom and “seat time” activities covering: safety, walk-around inspections, operator controls and compartment, proper startup/shut-down procedures, basic operating procedures based on industry requirements and basic earthmoving fundamentals so an individual can develop skills to operate equipment safely and proficiently. 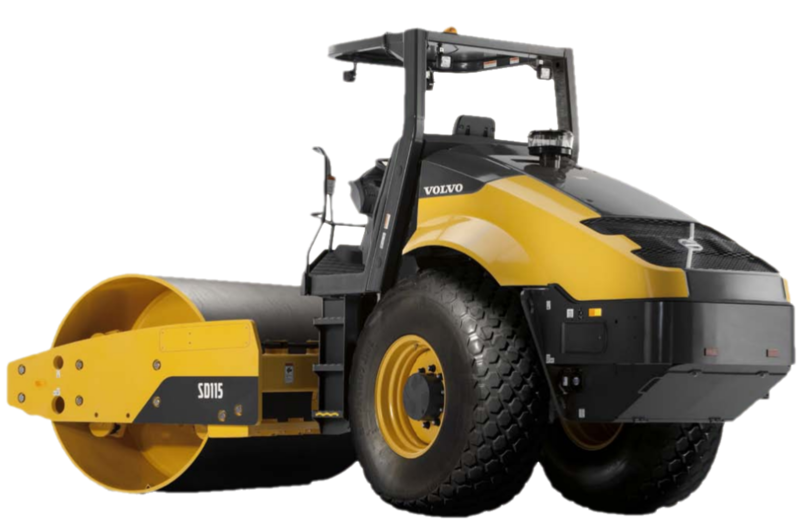 The Roller Compactor training covers the safe operation and maintenance of many different types of roller compactors, including steel wheel rollers, vibratory rollers, rubber-tired rollers, segmented pad/sheeps-foot soil compactors and landfill compactors. These may be either self-propelled ride-on, walk-behind or towed rollers. 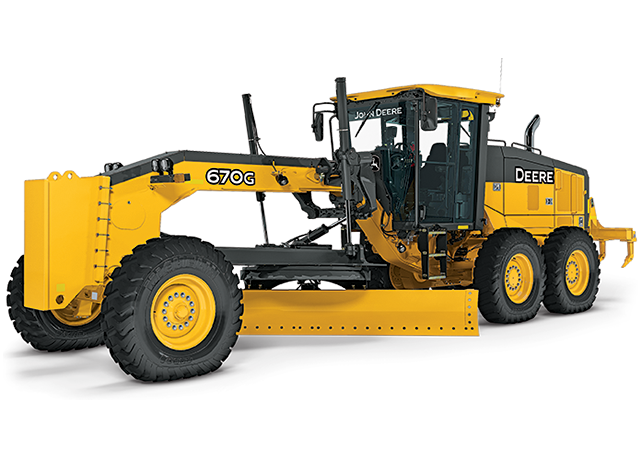 This course is designed for Motor Grader operators. Training includes classroom and “seat time” activities covering: safety and operating hazards, pre-start walk-around inspections, operator controls and compartment, proper startup/shut-down procedures, basic operating procedures based on industry requirements and basic blade controls and other attachments for earthmoving, and maneuvering of equipment under various conditions so an individual can develop skills to operate equipment safely and proficiently.